2. Main application:making spring,mattress,wire rope. 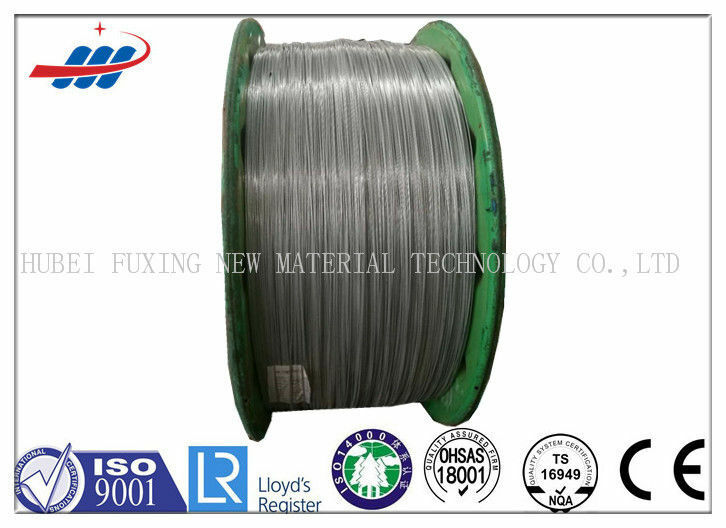 Zinc Coating:80-600g/m2 ASTM class A. class B. We can processing with customer's special specification produced. mining, loading, forestry and marine industries etc. 4) Standard : GB,DIN,JIS,API ,EN,ASTM,etc. 5) Surface: galvanized (hot-dip)/ungalvanized etc. 6) Packing: packed in plastic spool, reel, bag, drum or carton, according to your requirements. We located in Hubei which is the thoroughfare of nine provinces, the company enjoys significant advantages in traffic location; our company is only 2 km from Hanjiang, 3 km from Hanyi Railway. We have our own logistics company, and can carry out the transportation through waterway, highway and railway. We have set up powerful marketing network, with more than 60 offices and distribution divisions. Adhering to the marketing principle of "Putting personal morality before work", we provide pre-sales, sales and after-sales services for the clients. Based on 24 hour tracking all the way, we can serve the companies in a prompt and considerate manner.